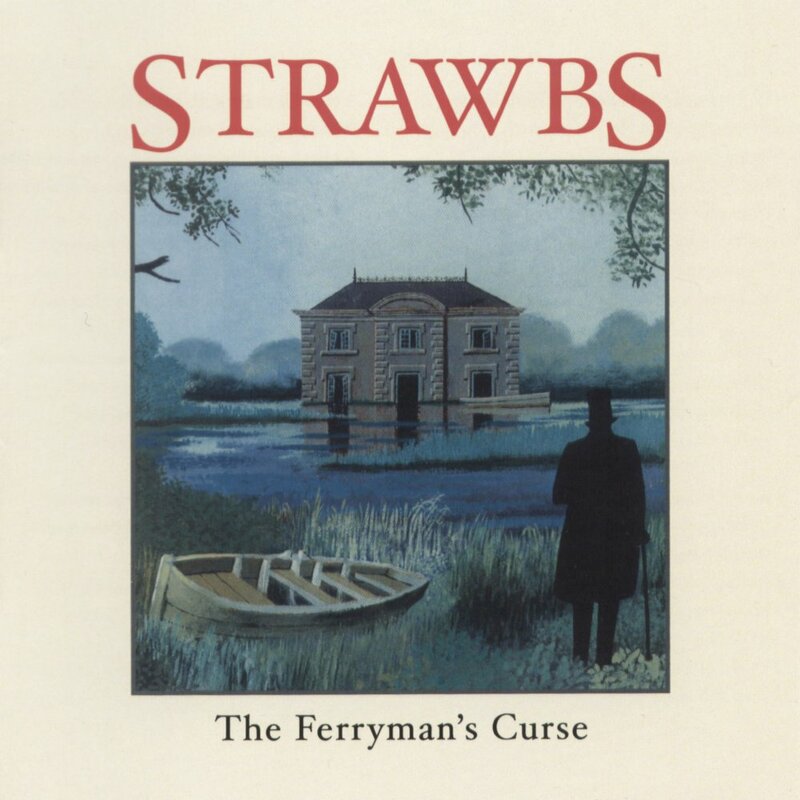 Prog Synch Listen: Strawbs - The Ferryman's Curse - WE HAVE THE POWER! Last edited by Nancy on 09 Feb 2018, 22:00, edited 1 time in total. An album from 2017? Unbelievable! I haven't heard it yet! Is it good? toomanyhatz wrote: I haven't heard it yet! Is it good? I think it's their best since Ghosts. gearin up. reap is having some intrusions of evile workisms, but hopefully he can ignore them completely for the duration. kath wrote: gearin up. reap is having some intrusions of evile workisms, but hopefully he can ignore them completely for the duration. I will persevere, although the phone may ring at any time. At which point I may or may not have to converse in Mormon. This involves a caffeine purge and saying "heck" and "gosh" a lot. you will, of course, remove yerself from the music room to yer office room, becuz if i hear you saying "heck" and "gosh", i will be highly offended. Sorry to offend. How about "hammerheaded fucquedumpling". greetings! time for some new strawbs. sigh. This album is astonishingly good. I think it stands shoulder to shoulder with most of the classic era. so much of this album is so lovely. And as always, a special hello to the lovely and non-hammerheaded Kath. She has other uses for hammers. Most of them involve me on the receiving end. An instrumental to open, and then into The Nails from the Hands of Christ. A very good song, but I think the album gets better and better as it progresses. Nancy wrote: And as always, a special hello to the lovely and non-hammerheaded Kath. ... of course, there are other meanings for "hammered".